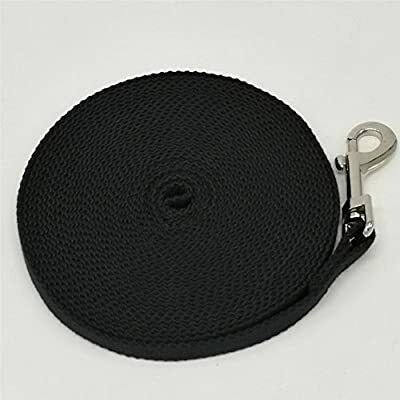 Justzon cotton web training leads provide extra strength for controlling large dogs. This extra long training lead is designed for distance training. Handle the dogs with this sturdy leads. 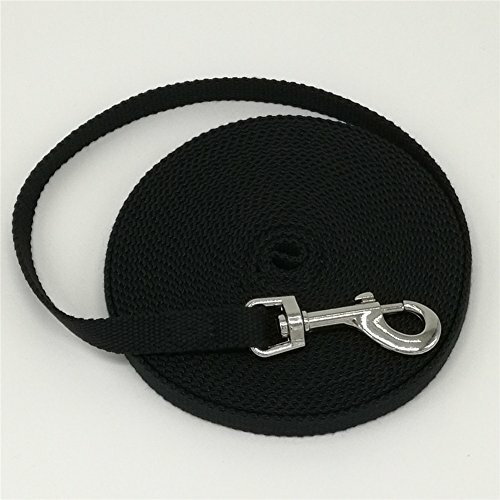 This cotton web dog training leads heavy duty 100-percent cotton web lead is strong enough to control even large dogs. Swivel-style bolt snap resists twisting. Cotton web raining lead is available in the black color. This lead is guaranteed for life. Measures 5/8-inch width by 50-feet length. Paying for nothing but value.Justzon strives to reduce the links that do not produce use value. 1. Favourable prices.In order to save customers every penny. 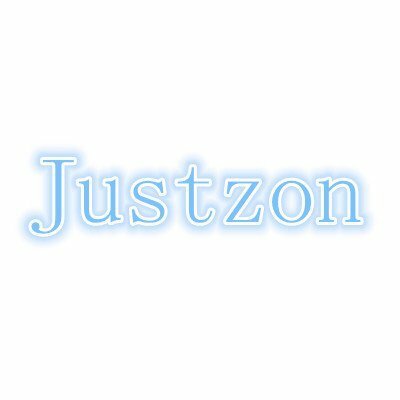 Justzon makes a series of efforts, including customizing products only from leading factories, selling products online, avoiding huge advertisement budget, optimizing linguistics costs and simplifying package. 2.Making goods of high quality rather than poor quality.It chooses fine materials and demands 100% quality check for all products. All Justzon products are fulfilled by Amazon with 100% guarantee fast shipment and good customer service.